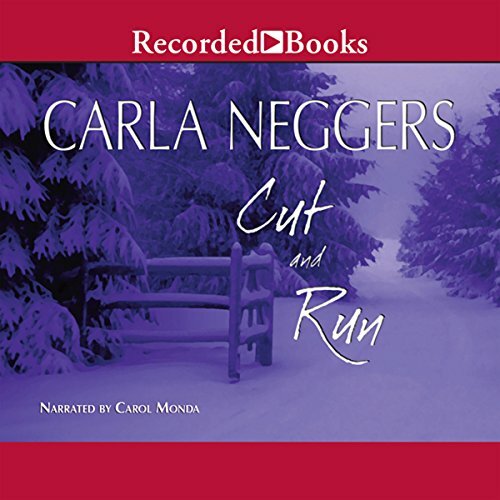 New York Times best-selling author Carla Neggers has amassed legions of fans for her engaging blend of romance and suspense. 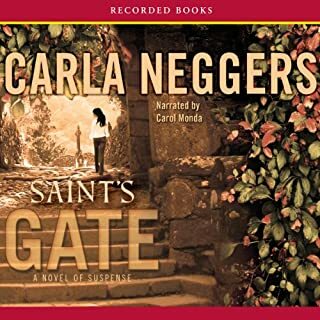 Saint’s Gate features Colin Donovan, a deep-cover FBI agent who usually works alone - and likes it that way. 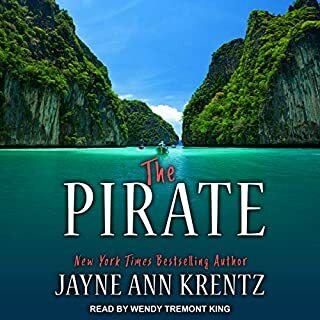 When he tackles a case involving art heists and a convent’s long-held secrets, however, he finds himself more and more interested in the beguiling Emma Sharpe. 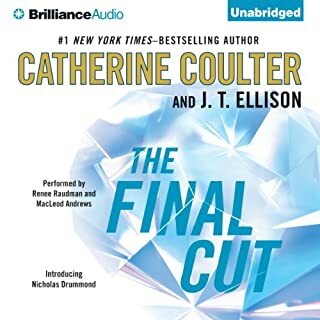 A deadly poisoning, a stolen painting, and a criminal mastermind challenge the skills of FBI Agents Emma Sharpe and Colin Donovan as never before in their latest high-stakes case. When celebrated and respected agent Fritz Hudson passes away, he leaves a trail of Hollywood glory in his wake - and two separate families who never knew the other existed. Allie and Des Hudson are products of Fritz's first marriage to Honora, a beautiful but troubled starlet whose life ended in a tragic overdose. 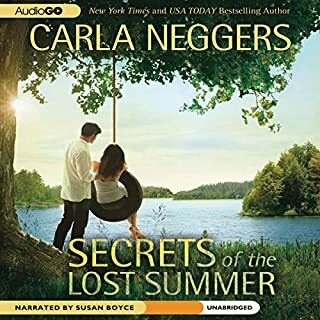 Meanwhile, Fritz was falling in love on the Delaware Bay with New Age hippie Susa Pratt - they had a daughter together, Cara, and while Fritz loved Susa with everything he had, he never quite managed to tell her or Cara about his West Coast family. The largest uncut diamond in the world, the Minstrel's Rough, is little more than legend. Brought into the Pepperkamp family in 1548, it has been handed down to one keeper in each generation. Juliana Fall has inherited its splendor from her uncle—and, unwittingly, its legacy of danger. Juliana's mother wants nothing more than to bury her memories of the Nazi occupation of the Netherlands. But with the diamond in her daughter's keeping, Juliana's safety becomes entangled in the secrets of the past.There are others who seek the Minstrel's Rough... A U.S. senator who will risk his career and face the ultimate scandal to claim its value. A Nazi collaborator willing to do anything to possess it. And a Vietnam war hero turned journalist, chasing the story of this mythic stone. Now Juliana has only two choices: uncover the past before they do—or cut and run.